Don’t Just Order Food, Order Chefs! The Renaissance Mumbai Convention Centre Hotel has always been a pioneering force, introducing new concepts and services to enhance their guest’s experiences, and R Chef @ Home is another feather in their cap. The concept involves the hotel’s Executive Chef personally going to the homes of their elite guests – along with his team – to, both, create an enthralling ambience and whip up an exquisite meal. The feast will be complemented by a pairing of rare whiskeys, designed with the individual preferences of the guests in mind. This initiative is the brainchild of Nasir Shaikh — Director of Operations, Renaissance Mumbai Convention Centre Hotel, and is customised exclusively to meet the lifestyle needs of the hotel’s guests who like to enjoy the luxuries of a five-star setting, in the comforts of their home. R Chef @ Home is a complete experience with exotic food, a refined ambience and the most exclusive service. 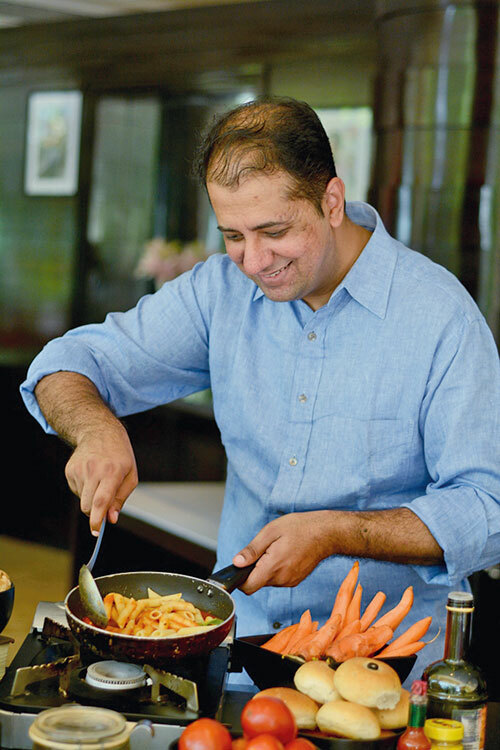 Chef Sandeep Pande is another driving force behind the concept, with his 12 years of rich experience in the Food and Beverage industry giving him the powerful opportunity to familiarise himself with the lifestyles and desires of the most elite guests. With R Chef @ Home, food can be created and customised as per guest preferences. 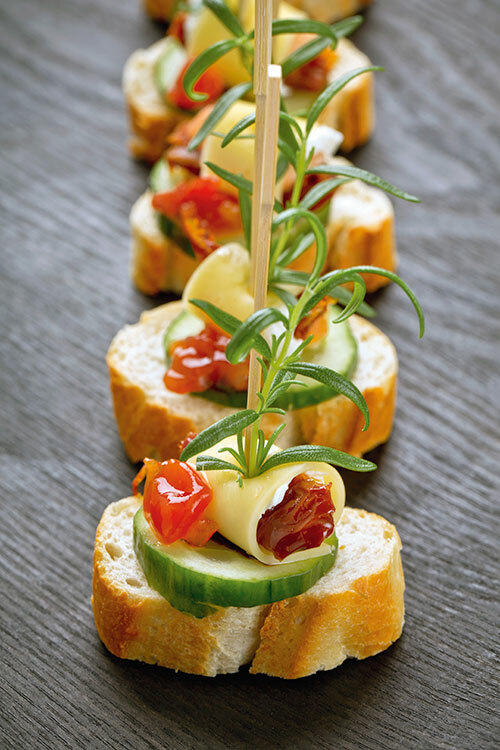 Renaissance Mumbai will arrange everything, from ingredients to cutlery.